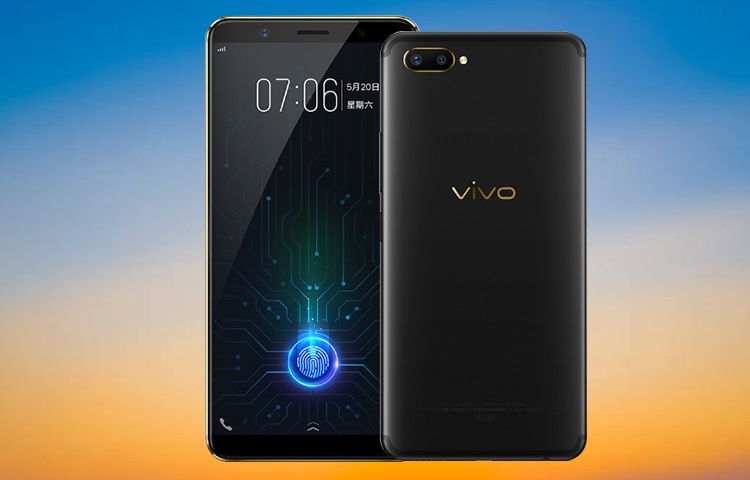 Vivo X20 Plus Under Display Fingerprint Launched Features, Specification and Price: – Well, the smartphone market is changing very fast and now every single company is trying so hard to get more buyers. 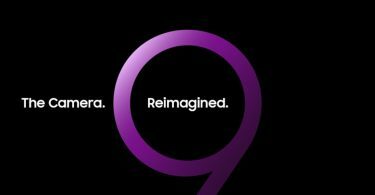 As per the reports, Vivo which is a well known Chinese smartphone brands across the globe is coming up with something exciting. 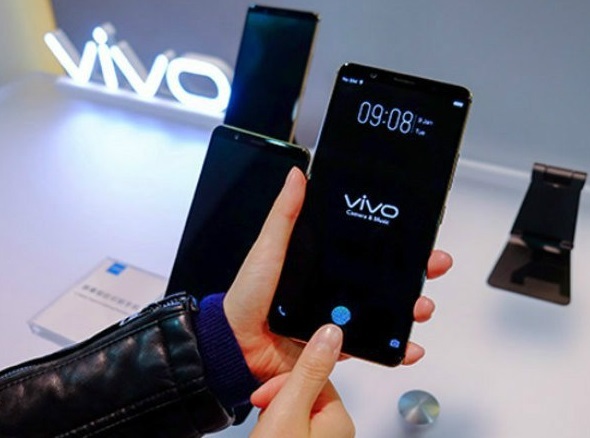 Reports are coming that the company is looking forward to some changes and soon they are going to launch their much awaited Vivo X20 Plus in the market. Also, the handset will run 7.1.1. Nougat. The handset is highlighted because of the fingerprint scanner. New and untested, Synaptics and Vivo naturally boast of the in-display sensor’s accuracy and security over that of 3D facial recognition like on the iPhone X and easier to reach compared to rear fingerprint scanners.